Haxxess Will Make Sure They Get Recycled & Stay Out of Landfills! Haxxess has become a drop off location for the Ontario Electronic Stewardship, a non-profit organization that leads a regulated recycling program throughout Ontario. 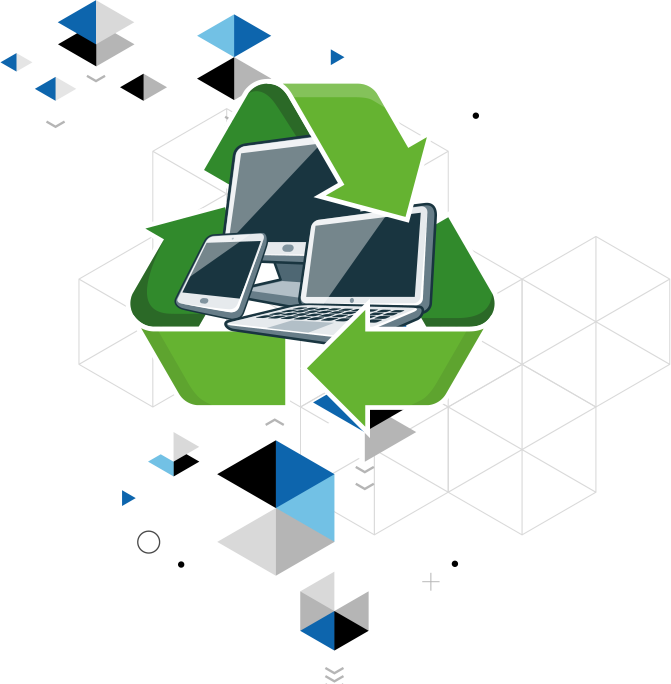 As an Ontario Electronic Stewardship Service Provider, we’re here to promote the recycling of all equipment – preventing harm to the environment and keeping electronics out of landfills. In 2012, the average person generated approximately 24 kilograms of e-waste. That’s over 860,000 tonnes of e-waste throughout the country in one year alone. Electronics in landfills end up leaching toxic chemicals into the environment. We became a drop off location because we want to ensure old electronics don’t collect dust or end up in the landfills where they’ll harm our environment. Instead, they’ll be handled in a safe, environmentally-friendly way. What does this mean for you? 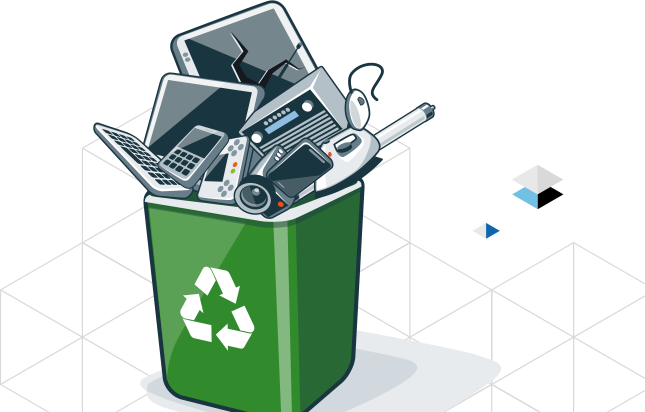 Help us prevent harm to the environment – we’ll take your old electronics that are collecting dust off your hands. Call (705) 222. -TECH or email us at info@haxxess.com for more information. ©2019 Haxxess. All Rights Reserved.